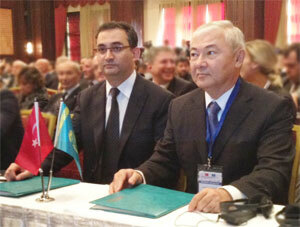 The new agreement enables the two organisations to work more closely together to support the improvement of the Science, Technology and Innovation (STI) potential of Kazakhstan, and to enhance information exchange on operating experience and other relevant areas. 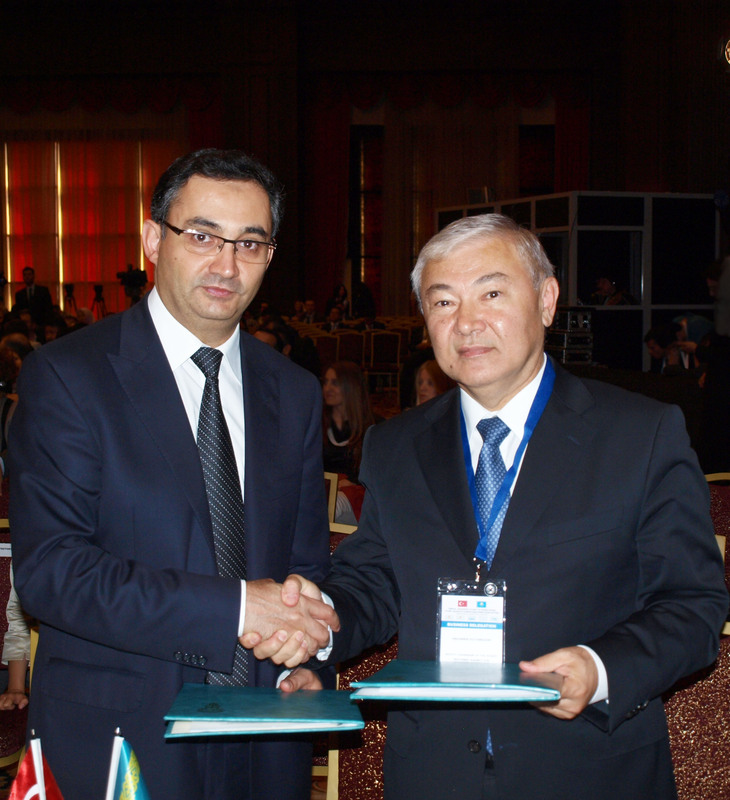 Through the MoU, the two organisations are adopting a more coordinated approach to their respective activities, in order to implement the recommendations outlined in the Kazakhstan Country Case Study where the needs of the Kazakhstan National Innovation System have been identified. In the operationalization process of the MoU, two organisations will also cooperate and coordinate on exchanging information, preparing of documents and programs in the field of innovation activity, and organizing special seminars and training programmes on innovation. In addition to this, the NATD and SESRIC will attract international experts to consult and work with Kazakhstan’s experts when appropriate, and will regularly exchange information relating to operating experience. 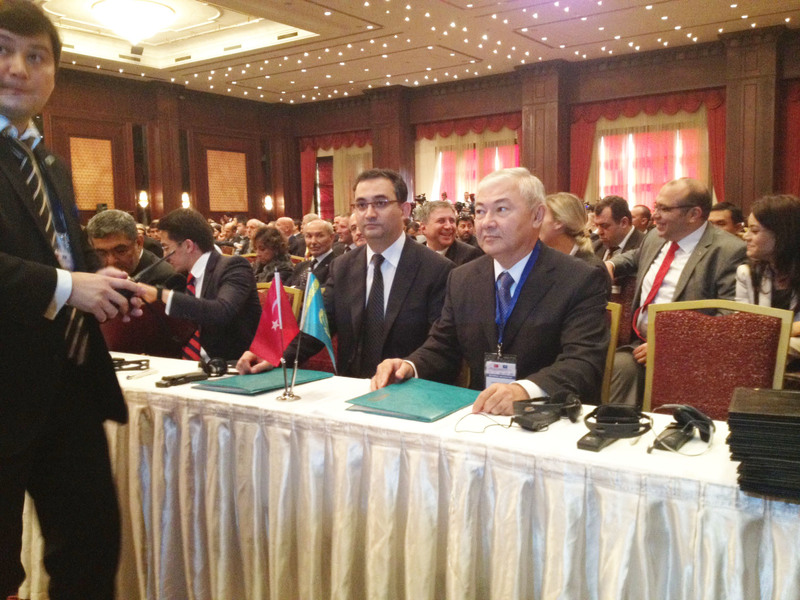 Dr. Alpay, Director General of SESRIC, said: "Kazakhstan Country Case Study emphasizes the importance of working more closely with OIC Member Countries and other international organisations, so that we can all better address the demands of the future in the field of STI. This MoU is an important step in strengthening that cooperation and enhancing the flow of information on science and technology innovation policies." 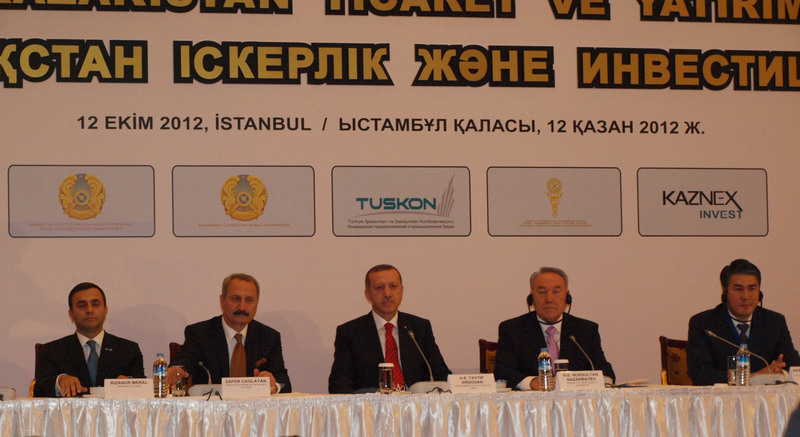 Dr. Alpay further mentioned: “An important lesson we learned from the Kazakhstan Country Case Study was the need for Kazakhstan to be better connected to and engaged with the international community and Islamic countries. 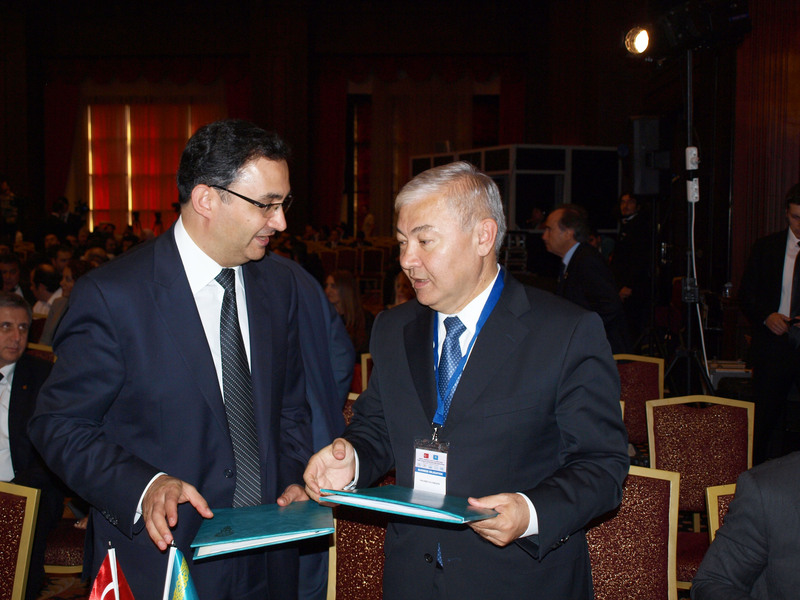 Our aim is to ensure that this MoU provides practical ways for Kazakhstan to improve information sharing and coordination with other member countries in reconnecting Science and Policy".